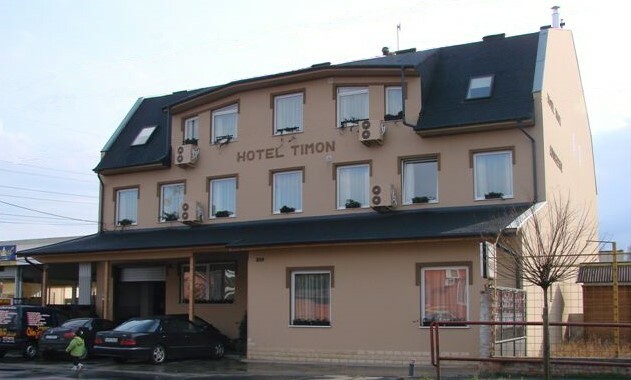 This time we would like to introduce our comfortable, familier 3 star hotel located along the main road crossing centre of Budapest with the Liszt Ferenc Airport. The modern, mediterranean four-storeyed building was built in 2007. The hotel is general favourite in view of the nearness of the Airport. There is available pleasant accommodation for businessmen, tourists, just as students and sportsmen as well. Thanks to its situation it can be easy to approach from the city centre as well. On the first and second floors 26 nice mostly 2-3-bedded air conditioned rooms were shaped up with shower and toilet, TV with international channels, internet access. There are 2 apartments also can be found. On the third floor 7 cheaper 2-3-4-bedded rooms are available with shared facilities for max. 29 people. Common showers and toilets are found on the floor. Total capacity of the hotel is 103 beds. Rooms open onto large lounge equipped with TV and parlour games. By city transport: Bus No.200 to the terminal (Kőbánya-Kispest) then 1 stop by bus No. Red 136 to Margó Tivadar utca, then walk to Ferenc utca.